One night in San Francisco, Belo Miguel Cipriani was out with friends when he was brutally beaten. The attack left him completely blind. 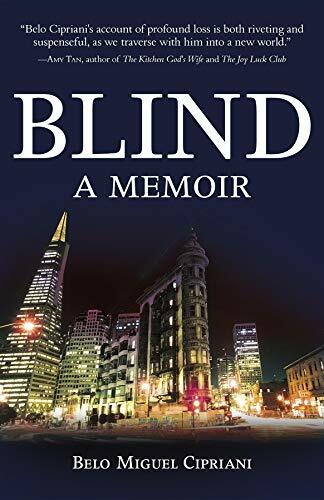 Blind: A Memoir chronicles how he rehabilitated himself in the dark, and forged a new life as a gay blind man.